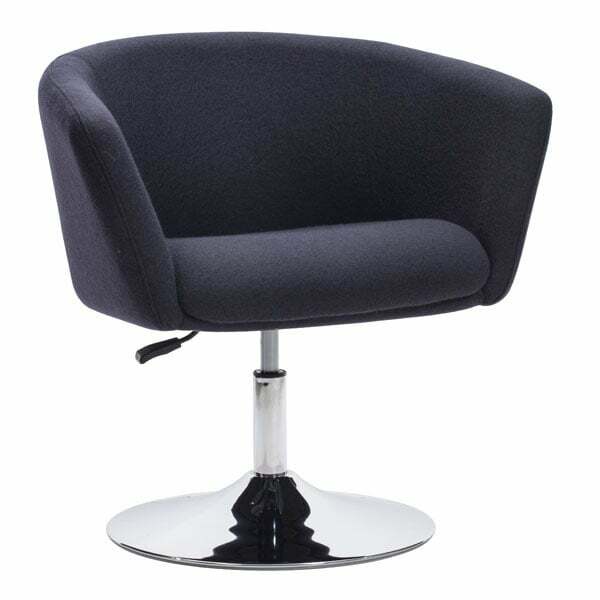 Bring a touch of the bar scene to your living room with the Umea Arm Chair. 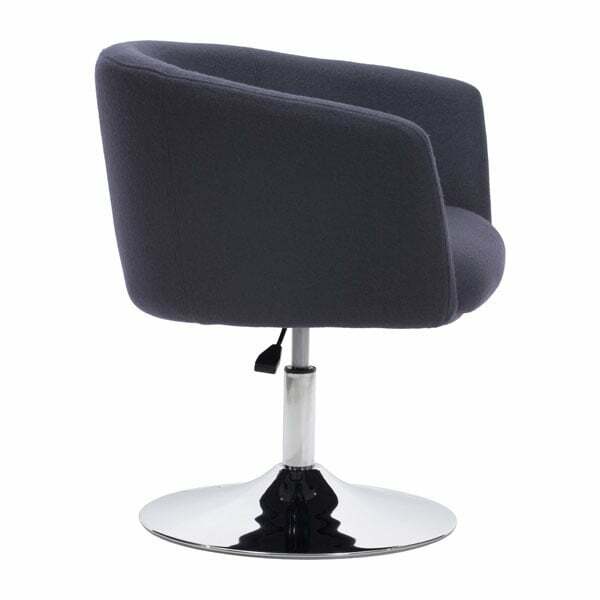 The back arches in a subtle sweep over a chromed steel base. Comes in carnelian red, iron gray, island blue, or pistachio green.